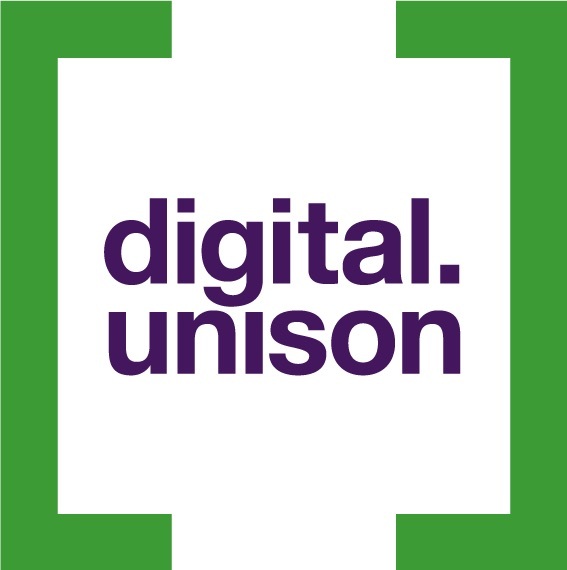 As part of the digital.unison work programme, UNISON regions and branches are being offered the opportunity to run their consultative ballots through national digital systems. Why are we developing an online ballot service? What is the aim of the online ballot service? Provide better data to help UNISON make decisions around statutory ballots. The digital consultation is run as one-member-one-vote. This allows us to report on (and project against) participation rates in statutory ballots in advance based on participation rates in the consultation. It also allows for analysis of turnout or results by a number of RMS data fields: branch, job title, employer, workplace etc. 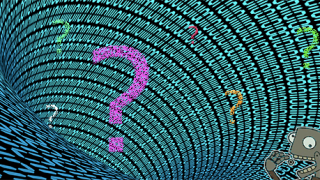 Make data cleansing quicker and easier, in preparation for a statutory ballot. The ballot form asks members to verify or update their email address, mobile number and postal address. 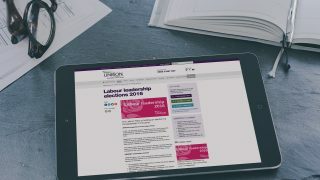 This ensures that UNISON has the most up-to-date data before a statutory ballot is carried out – helping us to ensure ballot papers go to the right addresses and giving us more opportunities to prompt members to participate by sending them emails. Deliver improved turnout over regional or branch-run digital ballots . The digital team has a detailed understanding of what makes a good web form, email, SMS or ad. Using this knowledge can push more members to open emails, click through to the ballot, participate and update their details. The advanced digital tools the team uses can automate and personalise communications. This includes messages delivered centrally but in the name of the branch, or communications that change based on a member’s previous activity (for example, members who have participated already don’t receive additional emails, where those who haven’t opened any emails get a text message to get them to participate). In addition, the digital team can monitor overall response rates to identify and put into place changes that could increase the response rates. Allow branch activists more time to focus on organising. The fact the running of the ballot is taken care of centrally allows branches to focus on talking to members in workplaces, explaining the ballot and getting them to participate. The update of address data in the process reduces the burden around preparing for statutory ballots. Finally, regions can get information on response rates to identify how they are doing in getting members to participate. This is all increasingly important now that the Trade Union Act is in force, meaning any industrial action has to reach 50% threshold in terms of participation for it to be able to go ahead. The aim is to develop a standardised process for centrally-run digital consultative ballots that can be quickly and easily rolled out for any consultative ballot. Cross-channel member engagement journeys that make members aware of the issues and ballot and get them to participate. These go across digital channels (email, SMS and social media) and print (leaflets and flyers) to be handed out by departments. Technology solutions that allow members to participate quickly and easily and also give them the opportunity to update their details as they go. Data and analytical products including dashboards and reports that indicate how ballots are going, where participation has been strongest and how these might translate into action in any future statutory ballot. An initial set of technology, communications and data products was developed and was trialled in Scotland for a ballot of Local Government members in March 2017. This was reviewed, and further improvements made to systems and resources. It was also deployed in the NHS pay ballot for 350,000 union members in spring 2018 – increasing turnout and participation and enabling national office, regions and branches to work together to target workplaces and members to maximise participation. In the first quarter of 2019 we are running online ballots in Local Government Scotland, Further Education in England. 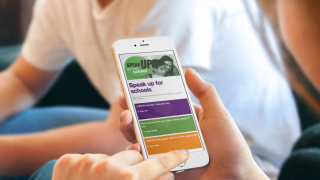 And we will be developing new tools when it is used in the national schools consultation in England for 250,000 members in 2019. Branches and parts of UNISON that are interested in using the consultative ballots system in future are welcome to get in touch with the UNISON digital team.